Important : Ces feuilles, aux formats 50x50 cm, vous seront envoyées pliées. Elles contiennent donc forcément des traces de pliures qui ne devraient, cependant, pas gêner l'aspect final de votre modèle. En commandant ce papier, vous acceptez de recevoir ces feuilles pliées. Je n'ai pas reçu cette partie de ma commande. Ces 10 feuilles ont visiblement été oubliées. Pouv... (Lire la suite)ez-vous remédier à cela? Très bonne qualité de papier, très facile et agréable à plier. 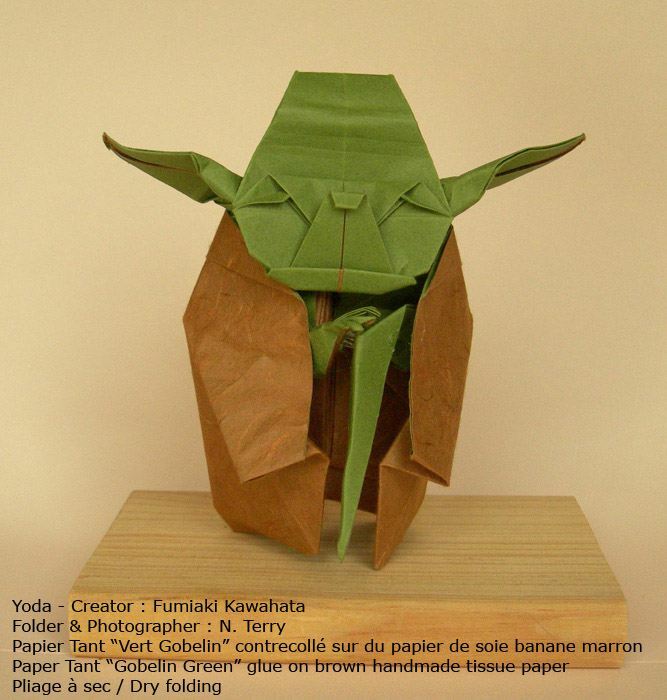 Merci Origami Shop! Excellent, my main interest is in tessellations and the Tant paper is excellent for that. I love the... (Lire la suite) range of strong colours and the 50x50 size is big enough to do something interesting but small enough to manage. Tant is one of the most beautiful and fun papers to fold with. 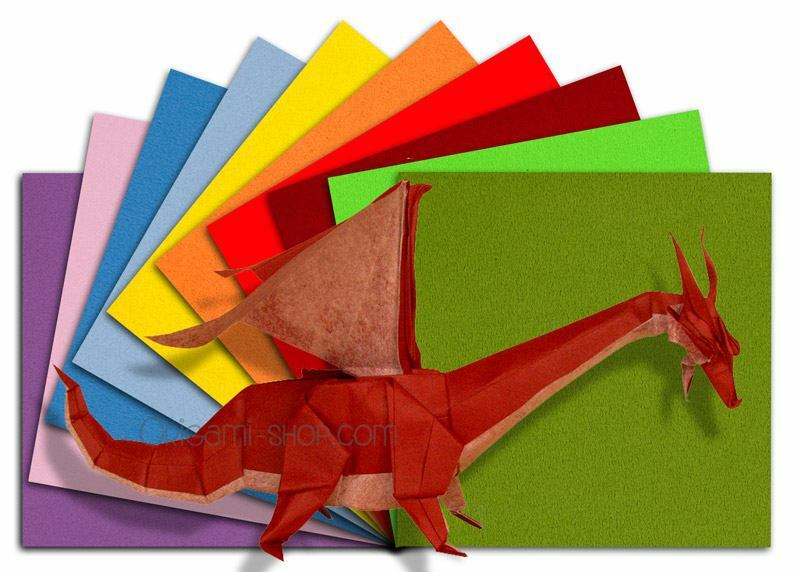 Origami-Shop's 50cm tant pack is a pe... (Lire la suite)rfect square, and wonderful to work with. The colors are vibrant and there's no bleeding. It's great for complex folds like Chris Palmer's Flower Tower, or tessellations. I love this pack so much I am ordering it again. A little bit thick for my taste, but mayb... (Lire la suite)e I'd feel differently if I was more into wet-folding. Generally I don't wet fold, so this paper seems a little bulky. Otherwise it holds a crease really well, naturally performing open-sinks and unsinks flawlessly, and although it holds up to many creases, its fibers aren't as strong as some papers I've used, with supercomplex models generally ending up with a tear at the back-root. Again I might feel a little differently if I was a wet-folder. 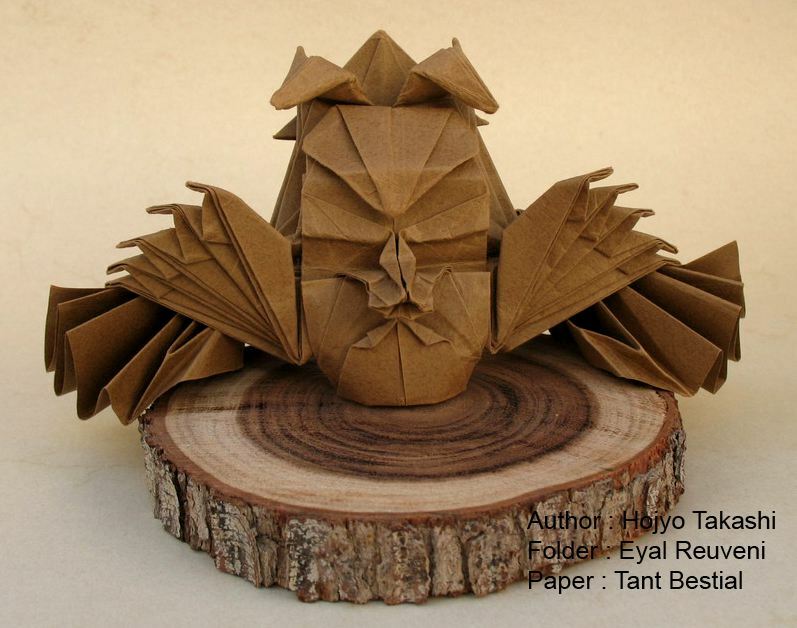 All in all I'd reccomend this paper for large models, especially if you like wet-folding. The paper is great and I love it! Feels and looks good, Not yet used. Very good quality and great colors. 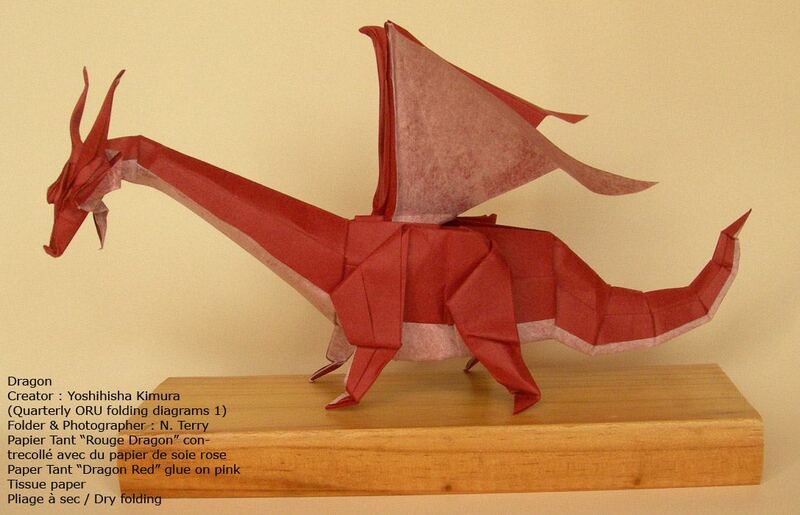 I was able to us for very complex Origami with more than 200 fol... (Lire la suite)ds! La combinazione della grandezza di questa carta con l'utilità inerente al Tant risulta in una carta... (Lire la suite) molto forte, adatta a modelli grandi oppure si può dividere in pezzi per modelli più piccoli.